Well, we are just a little over halfway through the 14 days of the US Open Tennis Championship and we have seen some ups and downs. We’ve also seen some nice watches both on the court and off. Here we take a quick look at five top watch brands with tennis brand ambassadors on the court, or with some other key involvement in the US Open. 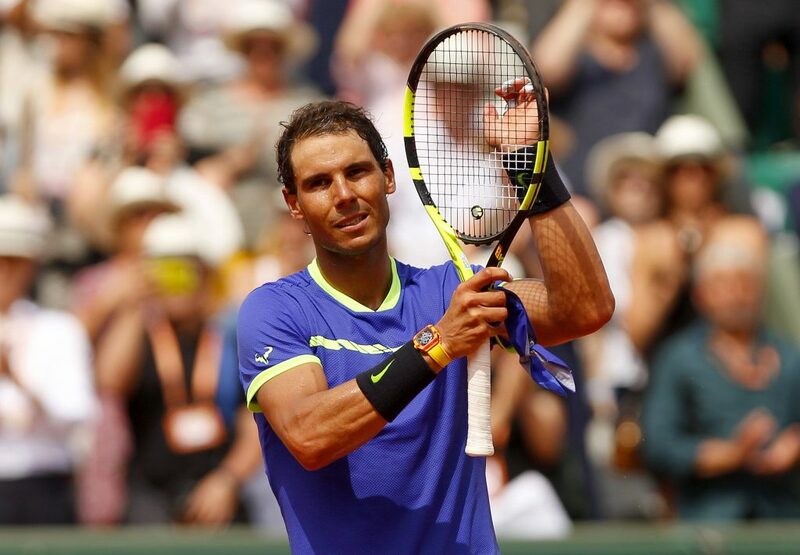 Rafael Nadal of Spain at the French Open Tennis is seen wearing his Richard Mille watch –which he also wore at the US Open. 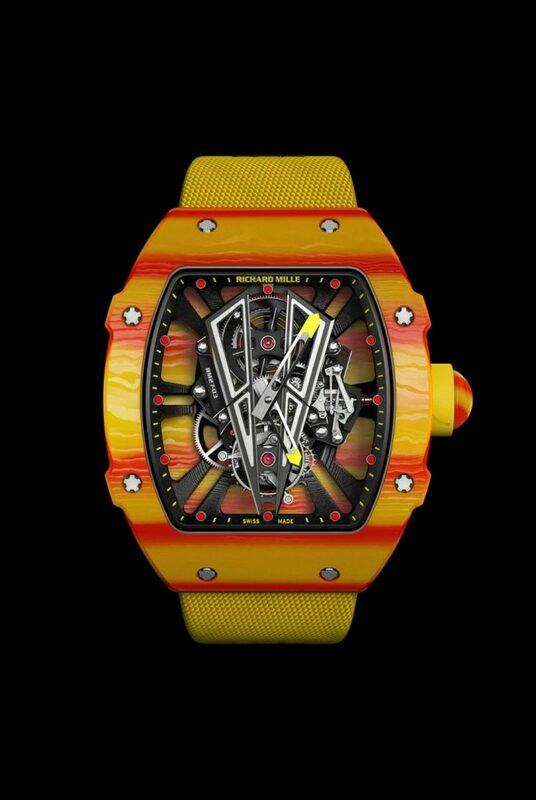 Richard Mille flaunts just about $1.5 million during the US Open on the wrists of its two tennis pro brand ambassadors: Alexander Zverev and Rafael Nadal. Both of these ambassadors (like all Richard Mille brand ambassadors) wear their watches while in play, as well as off court. Richard Mille 27-03 Rafael Nadal watch. $750,000. Rafael Nadal wears the RM 27-03 watch, which retails for $725,000 and Zverev wears the RM 27-01 watch that carried a price tag of $690,000 when it was available for sale four years ago. Rolex has been seen on the wrist of its brand ambassador, Roger Federer, who sports a Rolex off the courts. Among the other tennis stars on the Rolex roster: Li Na, Jo-Wilfried Tsonga, Caroline Wozniacki, Ana Ivanovic, Grigor Dimitrov, Justine Heinn, Milos Raonic, Bjorn Borg and Ana Ivanovic. 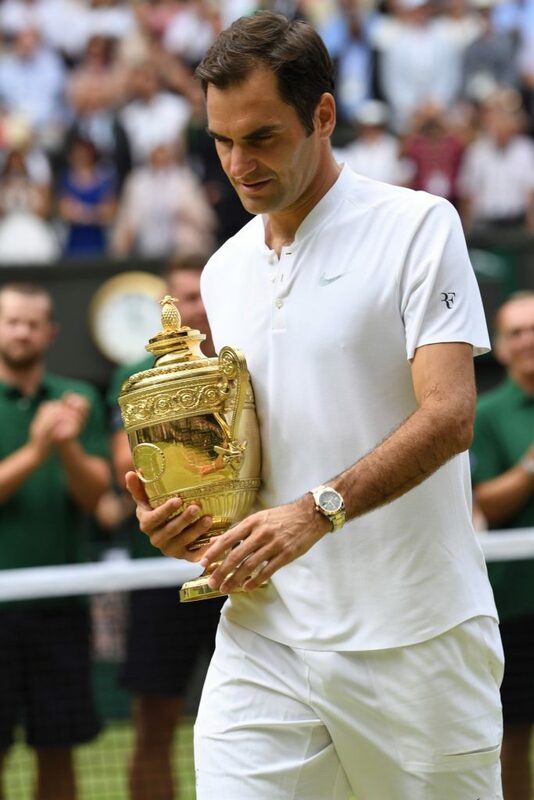 Roger Federer earlier this year at Wimbledon, wearing Rolex. Baume & Mercier earlier this year signed on the Bryan Brothers – Bob and Mike — for a presence on their wrists both on and off the courts. You can read much more about that here. 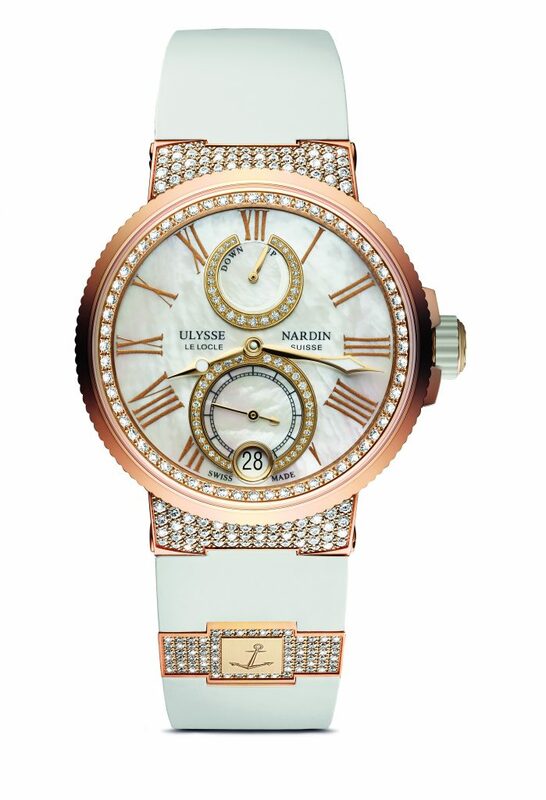 Ulysse Nardin has Ukraine professional tennis player, Elina Svitolina as a brand ambassador. 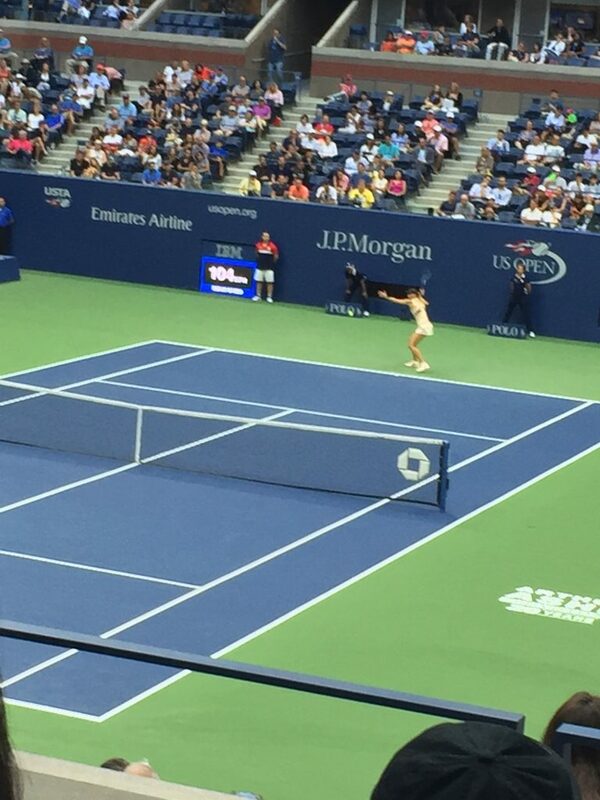 She wears the brand’s Lady Marine Chronometer watch off the courts. You can read all about that relationship here. Tennis pro Elina Svitvolina is a brand ambassador for Ulysse Nardin and wears the Lady Marine. Citizen: Yesterday, we ran an in-depth piece about Citizen Watch Company’s long and storied involvement with the US Open Tennis Championships, including its newest initiative with Billie Jean King. You can read all about it here, if you missed it. And stay tuned, as we will have a complete interview with the legendary Billie Jean King later this month when the new movie Battle of the Sexes makes its premier. It should also be noted that if certain other players weren’t out the US Open — due to early loss, injury or for other reasons – we could have called this the top nine brands. Honoable mentions go to Seiko, with injured brand ambassador Novak Djokovic (with a Seiko watch designed with and in honor of him), Audemars Piguet, whose brand ambassadors Stan Warwrinka (injury) and Serena Williams (who just gave birth) are out, TAG Heuer and Hublot, with brand ambassadors Kei Nishikori and Borna Coric respectively.